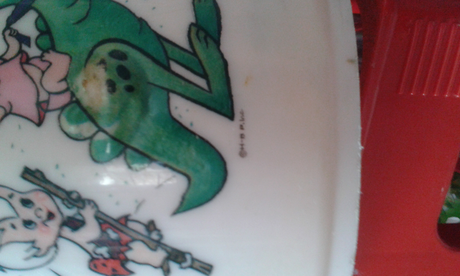 I have found a vintage childrens pot in the attic. I guess it's from the 60's. Can anyone tell me something about it? Are there many of these or is it a collectors item?